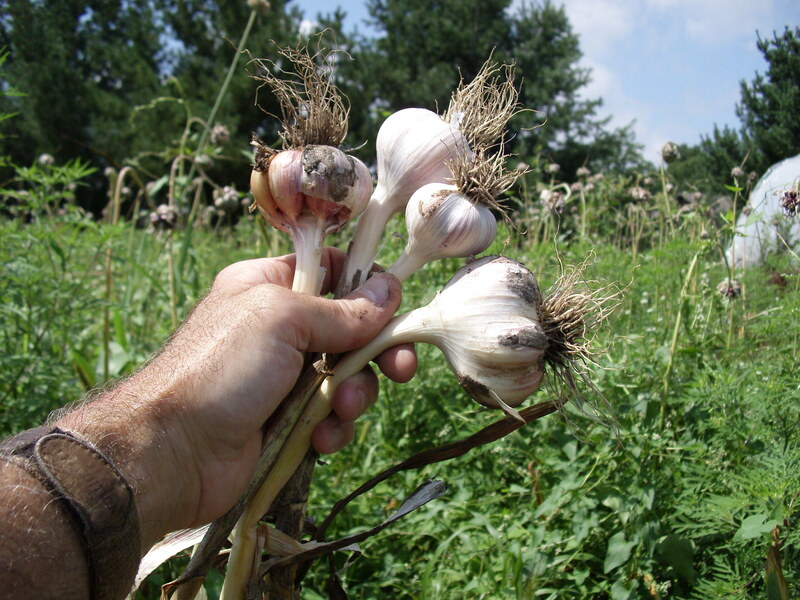 Late fall, about 2 weeks before the ground freezes, is the best time to plant garlic in northern climates. If you haven’t tried fall planting you are missing out on the easiest time of year to establish many types of plants. Bulbs, perennials, shrubs, trees and prairie plantings are all easier to plant in the fall. And most fall planting can go right up until the ground freezes. Think of it, as it gets colder there are no mosquitoes or gnats buzzing around your head while you’re working outside! So why is fall such a great time for planting? Don’t most people plant in spring? Spring planting is fine for annuals and most other plants. However the dormant period of plants in the spring is really short. Once plants come out of dormancy they need immediate care and watering. To top it off, weed growth in the spring just explodes as you well know-adding to the work. So most people rush as they try to get everything done in a 2 week window of opportunity. In Fall you can slow down. Plants are hardening off and beginning to go dormant. Dormant plants need less inputs, yet their root systems continue to grow. With cooler temperatures, less watering is needed and in some cases mulching may be enough to retain adequate moisture for the plants. Most annual weeds begin to die after the first frost so you don’t have to work at removing them. One caveat to fall planting are species that have needles and leaves on year-round (evergreen) and can become desiccated in cold, dry winter weather. If roots of these plants are cut in the transplanting process they may not be able to regrow fast enough to supply the plant with adequate moisture. 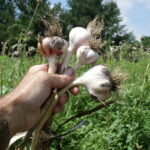 Save the planting for these as soon as the ground thaws in spring. So put on your jacket and let’s go do some fall planting!